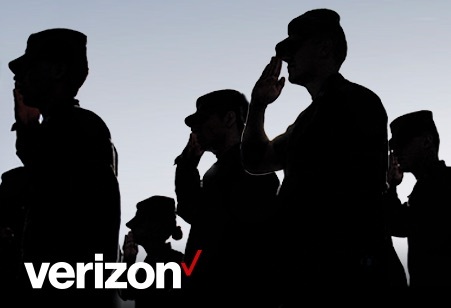 At Verizon, service members and military spouses are valued for their exceptional leadership qualities, diverse skillsets and dedication to teamwork. Such qualities translate well into a career at Verizon, where we share the same core values. Join our Military Talent Network and learn about our challenging yet rewarding careers that best suit your interests and expertise.